Since, then Providend has grown from strength to strength. Tan established DIYinsurance, a life insurance comparison portal that emphasises on providing unbiased advice. To do that, DIYinsurance’s financial advisors rebate 50% of their commissions back to their clients. Till today, 17 years after its inception, Providend remains the only company in Singapore to practice a fee-only financial advisory practice. Most financial companies practice a commission-based business model, where advisers are paid commissions for the products that they sell. Others practice a fee-based model where advisers charge a fee for advice and receive commissions as well. “My people have been very resilient. 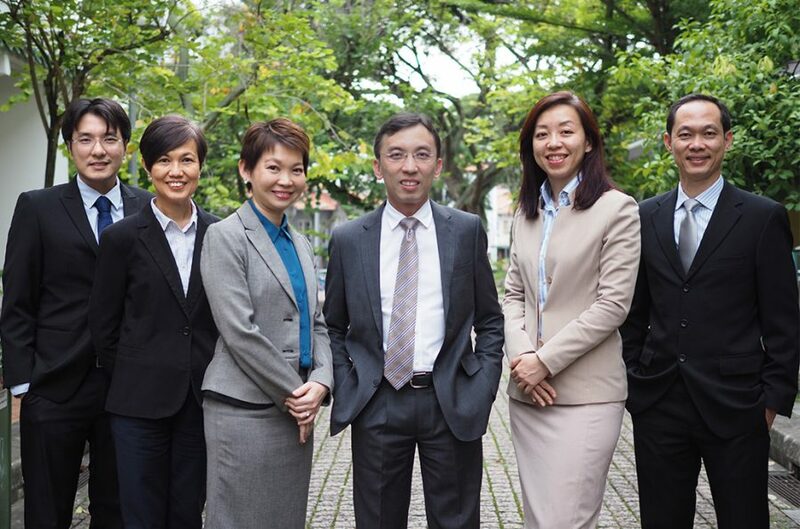 They accepted a very low pay at the beginning, and then as they got better, the clients trusted them more, they gradually managed more money for their clients,” Tan says his senior advisers now manage about $50 milllion in AUM per person, which is much more than the industry average, and is testament to their dedication to growing returns for their clients. To keep the business growing, for the next 17 years, Tan says the firm is committed to continually learning and improving their retirement planning capabilities, scouting for better instruments to invest their clients’ money and building on their life planning strength. In many ways, Tan’s personal life mirrors the philosophy of Providend. He is currently invested in a portfolio consisting of bonds and equities, the same type of portfolio that he recommends to his clients at Providend. Tan also applies life planning principles into his own life, spending time and money with his family as he works to build the business and save for his own retirement dream. Though this was not always the case. Tan decided he needed to make a drastic change to his life. He made the decision to spend more time with his family. 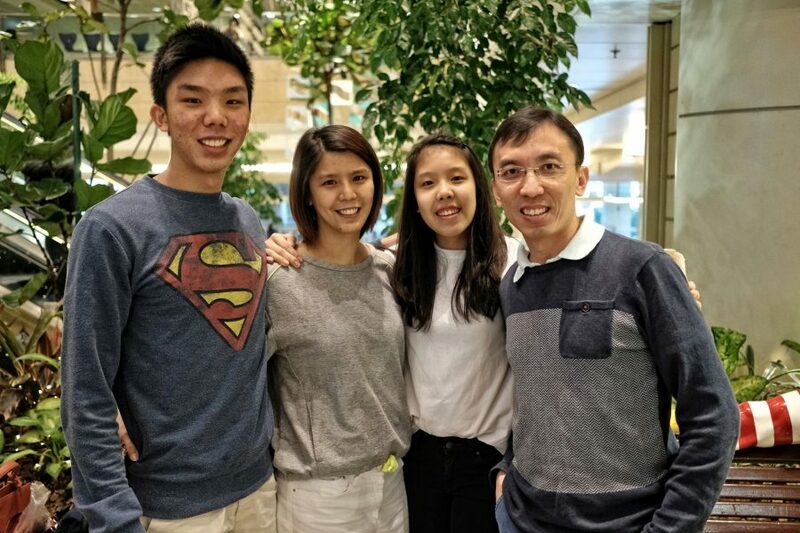 He also downgraded from a condominium to a HDB flat and sold his car, in order to free up cash to bring his family for long holidays together. Their first family long holiday was a two week trip to England in November 2013. His son was a Manchester United fan and requested to watch his favourite team play at Old Trafford stadium. That match turned out to be the highlight of their trip, because Manchester United was faced with its bitter rival Arsenal, during what had been Man United’s most dismal season. Tan remembered praying for his son’s favourite team to win. They did. Man United scored a goal in the 27th minute and managed to hold their lead to win 1-0 that day. “That year they were doing so badly, they kept losing every match after we left England, but they won that one very important game,” he told ZUU online. Even as Tan continues to plan for his clients’ retirement aspirations, he continues to keep in mind his own dream retirement. He joked that his wife is still not fully on board with his idea, but he has already researched how much it would cost to build his dream home on Bintan ($600,000 for a 30 year lease), has figured out where he would get his daily groceries from (FairPrice Xtra at Changi City Point), and has even received certification to be a life coach. “ I think that’s very life fulfilling, and that’s what I want to do,” he quipped.